There are stuck objects in my Sims’ inventory and I can neither sell nor move them. Especially the samples from the active careers from Get To Work are affected. 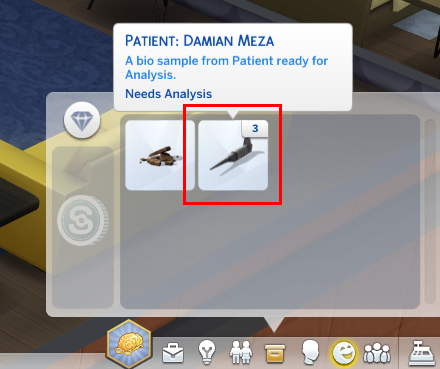 Samples that haven’t been process while your Sim was in the active career will become unusable of you quit the career and can’t be moved. They’re stuck. The same can happen to other objects but the causes are often unclear. Move all objects that you want to keep either to another household Sim or to somewhere in the world. Use the cheats testingcheats true and then inventory.purge. The cheat will remove ALL objects in your Sims inventory so make sure there’s nothing left you want to keep. Analyse all samples before quitting the career.